Impurities, blackheads, pimples? Here is the solution! Cleansing milk for normal to oily skin. Removes make up, excess skin fat and dirt particles. 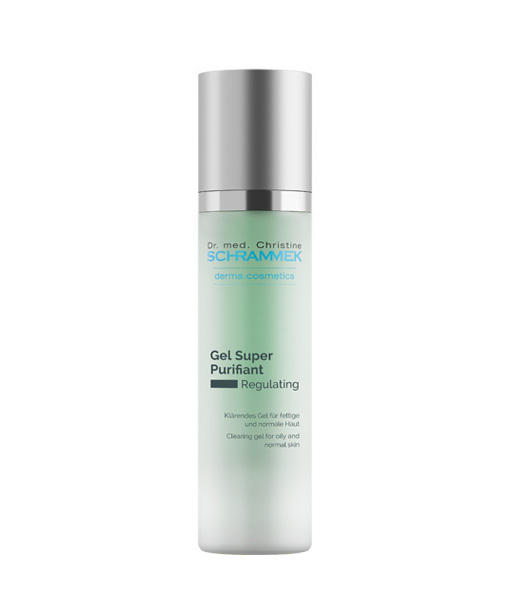 Clearing gel for oily and normal skin. 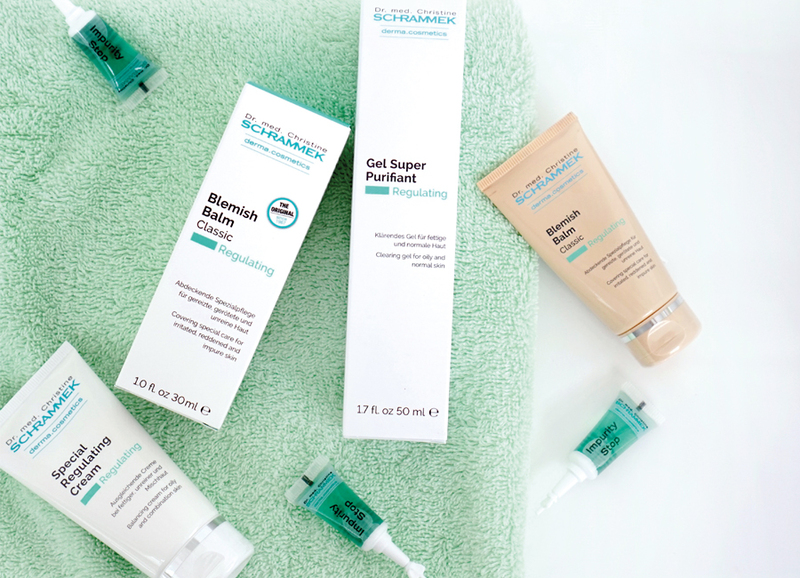 To intensify the daily skin cleansing routine. 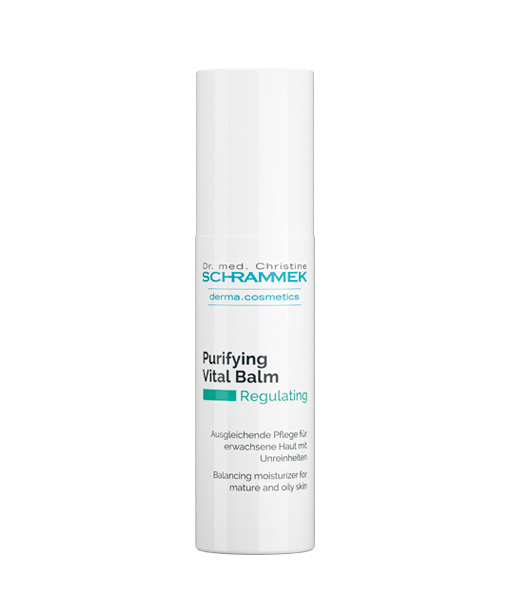 Helps to prevent impure looking skin. Cleans deep into the skin’s pores and frees it from even heavy dirt particles, oily residue and make-up. 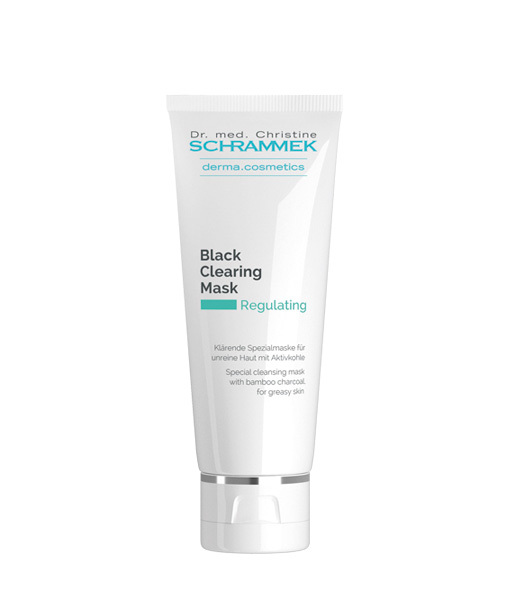 Special cleansing mask with bamboo charcoal, for greasy skin. It helps to remove excess oil, promotes a clear looking skin and helps to prevent the formation of blemishes. 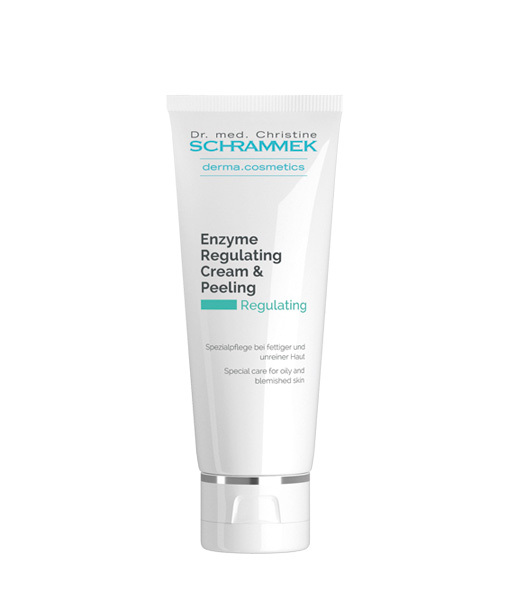 Covering special care for irritated, reddened and impure skin. Reddening and impurities will fade out more quickly and the balanced color shades allow to optimally cover them. 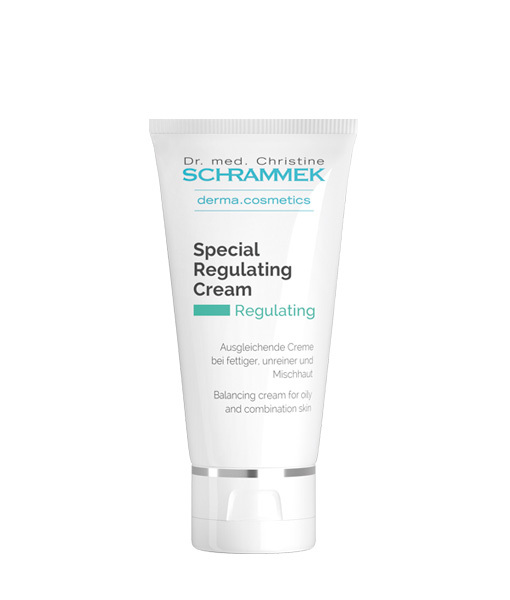 Balancing cream for oily and combination skin. Matting skin care with a balancing plant mixture. 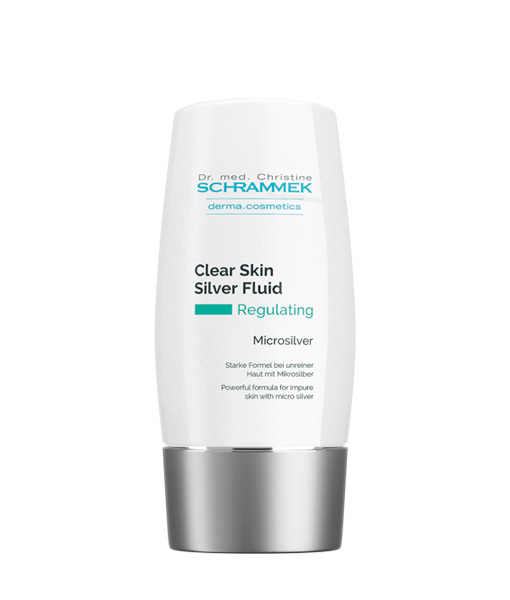 Powerful formula for impure skin with micro silver. The complexion looks clearer, matte and normalized. Balancing moisturizer for mature and oily skin. 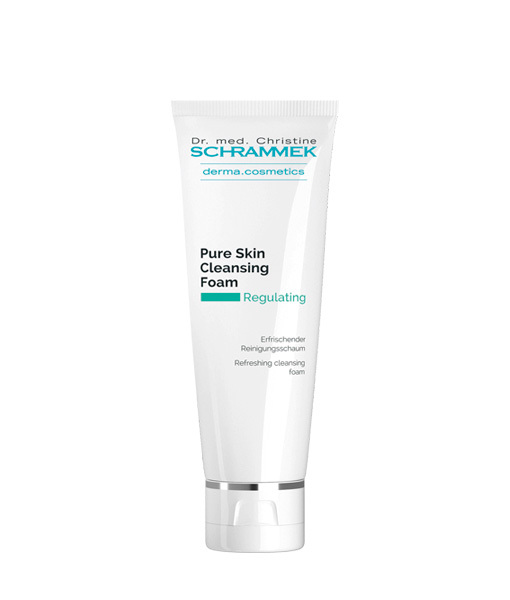 For more elasticity, firmness and a fresh, clear appearing skin at mature age. 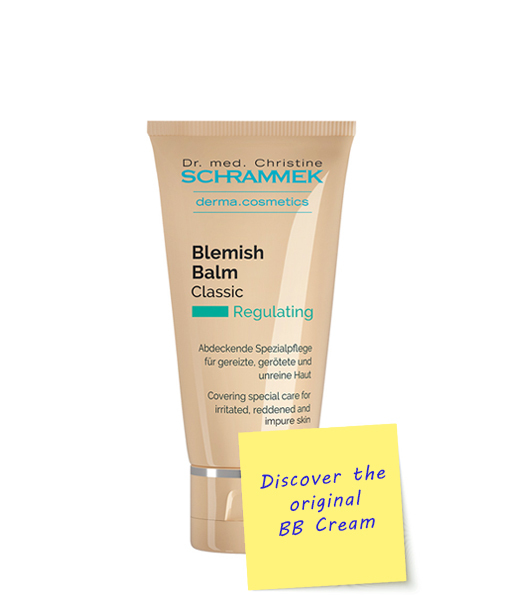 Special care for oily and blemished skin. Can be applied as daily care or as a peeling. Ampoule for oily, large-pored skin and against impurities. 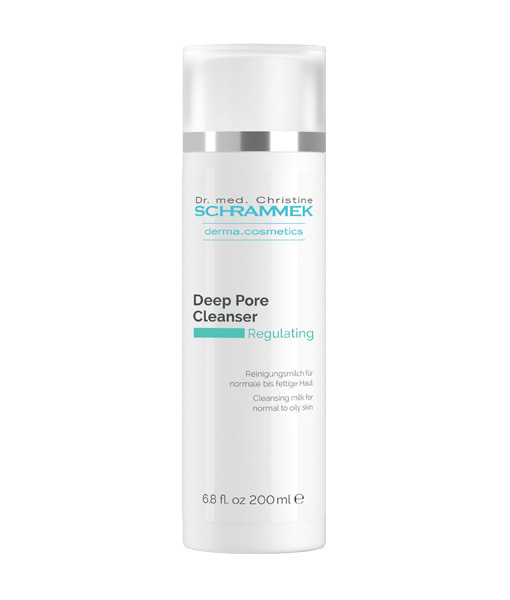 The skin appears clear and balanced with refined pores.